Could Ayahuasca Be a Hack with Which You Can REPROGRAM Yourself?! In a couple of studies scientists discover the remarkable effects this hallucinogenic drink has over our brain. 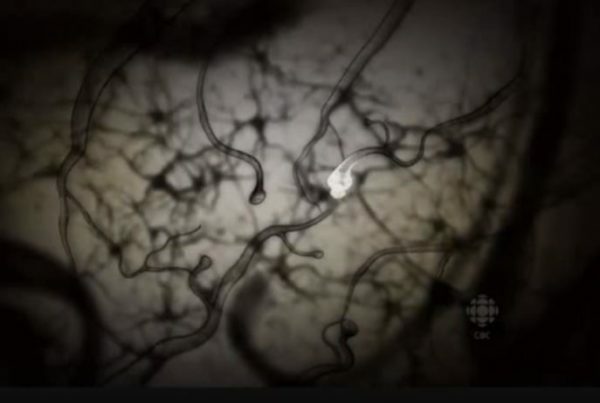 Ayahuasca activates the Pre-Frontal Cortex of our brain. 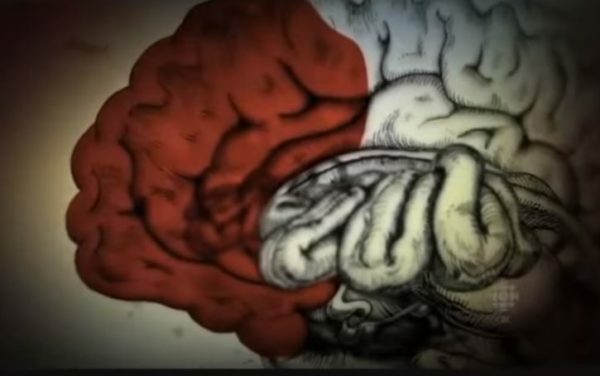 This part of our brain makes us human and enables us to reason. It also activates parts like the Amygdala and Insula both playing a very important role for the creation of our character and spirit. Putting these 3 regions together, activating them together, may actually give us the most remarkable ability: to redesign who we are and how we perceive reality! The 3 Important Parts that Ayahuasca Activates! You are probably aware that there are many parts of you. Like, for example, if you see a delicious cake while you are on a diet, one part of you is drooling for you to eat the cake but your reason is saying “No” because those calories are not benefiting your diet plan. This part is what makes you human. It’s the part responsible for making choices and reasoning with things. This is a highly evolved part that enabled us to imagine, ask questions and invent new things. This is the part through which we can decide and choose our own path in life. 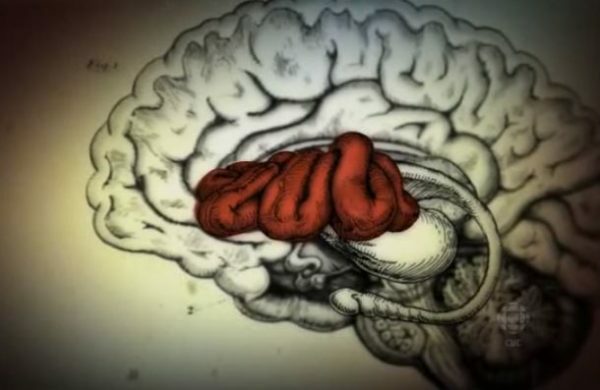 The Amygdala is a part in your brain where emotional and traumatic events are stored. Those memories are usually from our childhood when we couldn’t quite understand things. If you had an experience where you got scared from a dog and this was stored in your Amygdala than it is most likely that you compare this experience with every dog you meet. It’s like a shortcut to your brain giving you a similar feeling and reaction as the first traumatic experience. The Insula creates a bridge between our emotional impulses, like wanting to eat that delicious cake soooo much, and our decision making choices to not eat it because we are on a diet. Here are generated our feeling states and, in a way, the eyes through which we see the world in a particular moment. What is a Character and How We Build It? This is how we perceive things. We have 5 main senses, 6 if you consider thinking and imagination. Through these senses we get stimuli from the outer and the inner world. Our brain tries to understand these stimuli and creates patterns so the next time we stumble upon the same stimulus we’ll recognize it and know what to do. 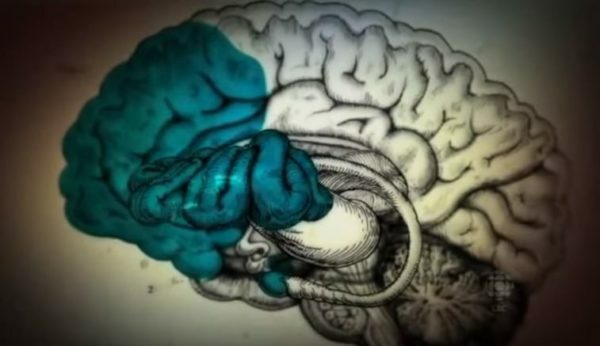 Powerful stimuli from our early life have created an imprint on our brain, a pattern which is something like a shortcut activated every time we face a similar situation. The collection of these patterns, knowledge and moral we picked on through our life creates our character. We perceive reality based on these patterns and our awareness of the environment. Now, let’s put the pieces together. You are hallucinating and the region where your greatest traumas and emotional experiences are stored is active. I guess it’s even scarier than it sounds. However, the part of reason is also active. It means that you get a chance to face your traumas, your emotional baggage and the experiences of powerful emotions, to understand them and to let go of everything that’s stopping you from being the best version of yourself. Because you will reason with these things the emotions that held those neural connections together will weaken and a chance for new neural pathways will arise. In this case, you are free from past trauma and your unconscious is not steering your life towards facing what you have suppressed anymore. You are free to start pure with your current knowledge and awareness, and steer your life where you choose to. Now, this is just a theory and it doesn’t mean that it is true. However, it fits almost all of the reports people who have tried the ritual of Ayahuasca share. Do you know any story about Ayahuasca or a fact we should hear? We would love to hear it!